The ILSI Research Foundation is very pleased to welcome Dr. Aparna Islam to our team. After earning a Ph.D. from Jawaharlal Nehru University, Dr. Islam went on to complete a post-doctoral fellowship at the University of Dhaka, before joining the faculty at BRAC University, where she was a professor in the Biotechnology Program. In her new role as Country Manager for the South Asia Biosafety Program (SABP), Dr. Islam will provide invaluable leadership and experience to further the mission of SABP, and we feel very fortunate to have her join us! 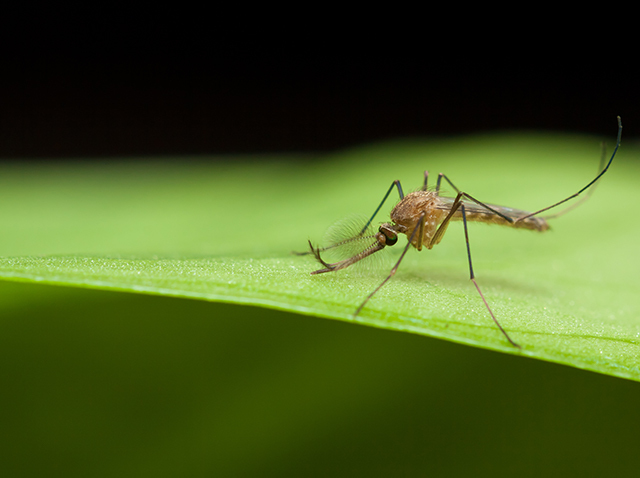 Dr. Andrew Roberts, Deputy Executive Director, delivered the presentations Environmental Risk Assessment of Gene Drive Insects and T he Global Perspective on ERA Regulations for GE Crops and Insects at the 2018 Entomology Society of America Annual Meeting, held November 11-14 in Vancouver, Canada. The abstracts and slide decks can be viewed on our website. 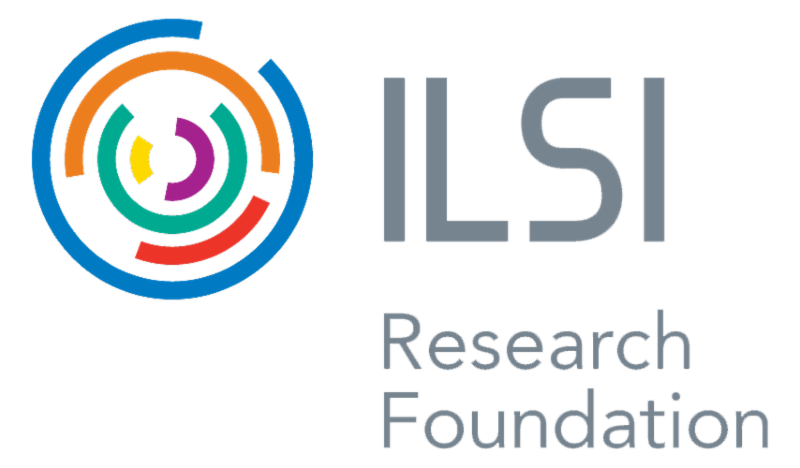 The ILSI Research Foundation co-sponsored the workshop Innovating Global Fruit and Vegetable Food Systems to Help Bring Sustainable Nutrition Security at the Aspen Global Change Institute (AGCI) in August. 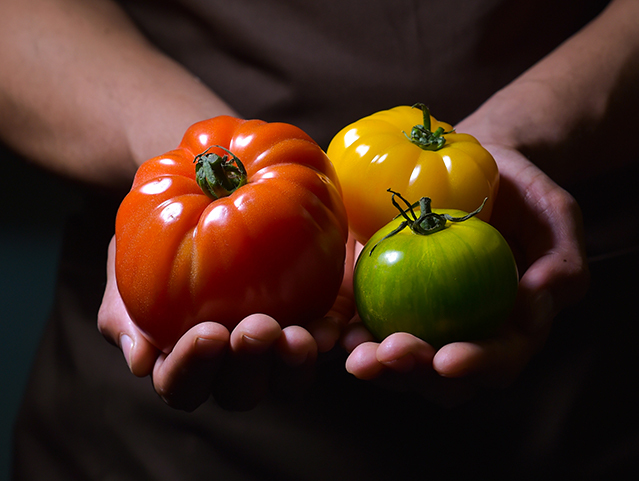 A position paper authored by the workshop participants was recently published, and it advocates for the formation of a new "Community of Practice," with a shared mission to synthesize data and generate the knowledge needed to better inform actions and interventions leading to more diverse, equitable, nutritious, resilient, and sustainable global fruit and vegetable food systems. 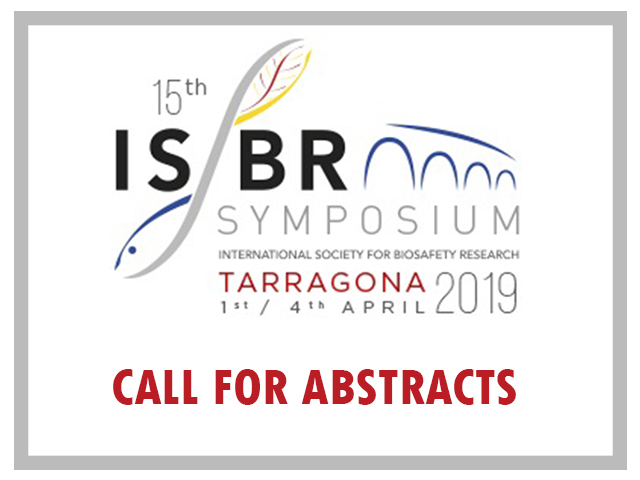 The International Society for Biosafety Research (ISBR) will be hosting the 15th Annual ISBR Symposium on April 1-4, 2019 in Tarragona, Spain. Participants will have a unique opportunity to share the latest information on biotechnology advances in the context of sustainable applications for agriculture and food production. The deadline for abstract submissions is January 21, 2019. 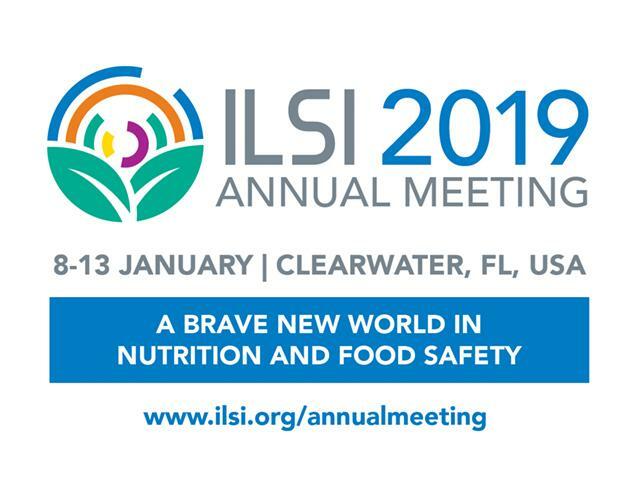 There is still time to register for the 2019 ILSI Science Symposium. With six sessions spanning two days and speakers from all over the world, the conference aims to explore issues ranging from the impact of new technologies on food science to the state of technology for combating food waste. The registration fee includes the science program, meeting materials, two breakfasts, and a poster reception.